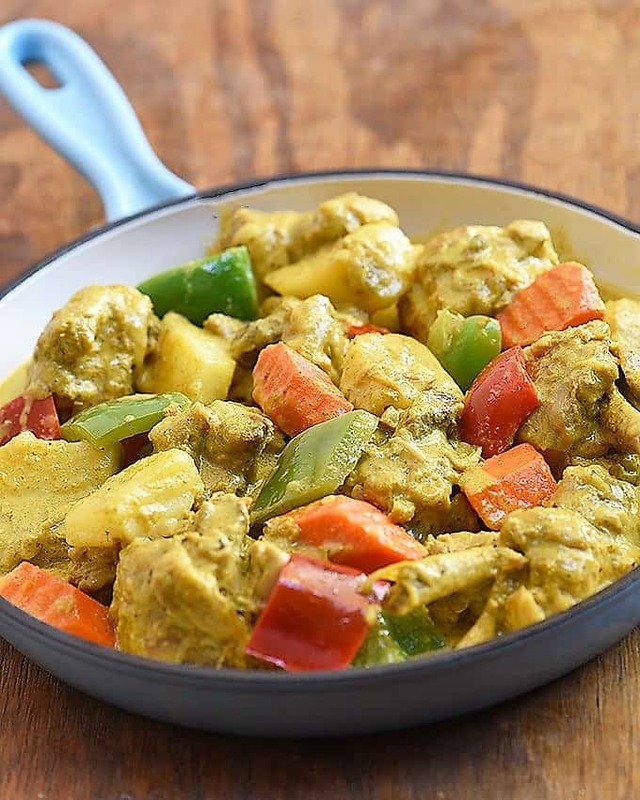 This Chicken Recipe simmered in coconut milk and curry is a flavorful dish that can satisfy your appetite, the whole family will surely love it. Easy to make with a simple procedure that you can follow easily. 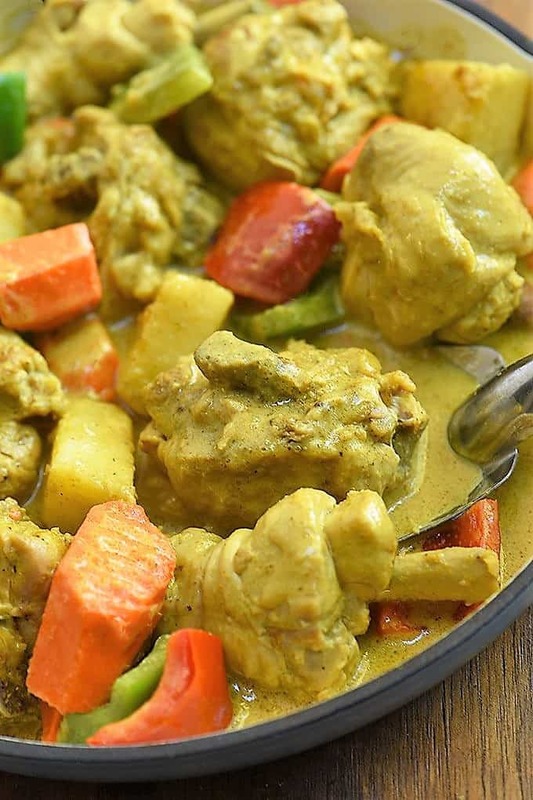 This Filipino style chicken curry can offer complex flavors and aromas in an easy recipe. Exploring the world with my taste buds is one of my favorite things to do. I have tried a different kind of curry. Pork curries, beef curries, potato curries, many to mention. My most favorite curry? Chicken Curry. NO question! If you love a saucy dish, this is for you. How to Cook Chicken Curry with Coconut Milk? First, pan-fry the potatoes and carrots until the outer layer becomes light brown. Frying the potato and carrots will retain its good texture. Next thing, saute the garlic and onion until it smells good. 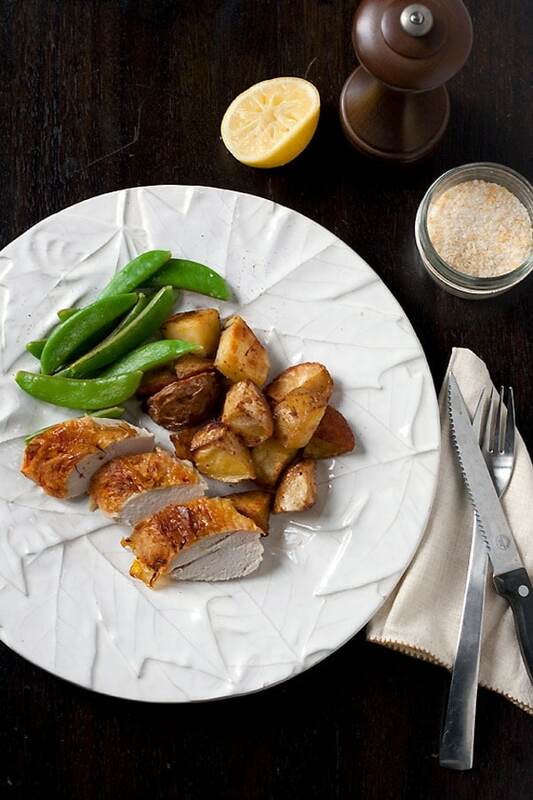 Then, you can add the chicken savor with fish oil. Afterward, add coconut milk and water. This time the chicken needs to tenderize, simmer it for 20 minutes until the chicken is cooked. When the chicken is cooked add back the fried potato and carrots, cook for 3 minutes. Finally, you can add the curry powder and season it with salt and pepper and top it with green and red bell peppers. Now the meal is ready! In adding coconut milk, you have the choice to add it early or subsequently in the course. We have different preferences on how thick we want our sauce to be, so, you can always add chicken stock or water to thin the sauce. 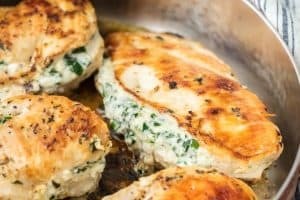 But, since the chicken will let out lots of juice naturally, you might need to thicken the sauce more instead of thinning it. This will depend on the ingredients you use and what you prefer. This juicy chicken, tender carrots and potatoes with delightful curry-coconut sauce will be the crowds favorite instantly. In the wide pan over medium heat, heat oil. Add the potatoes and cook for about 2 to 3 minutes or until lightly browned and tender. Remove from pan and drain on paper towels. 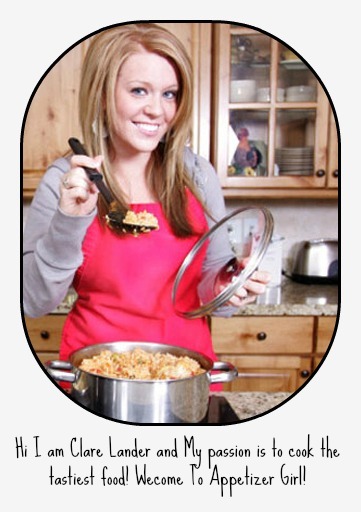 Remove the excess oil from pan except for about 1 tablespoon. Add the bell peppers and cook for about 30 to 40 seconds. Remove from pan and set aside. Add the onions and garlic and cook until softened. Add the chicken and cook, stirring occasionally until lightly browned. Add fish sauce and continue to cook for about 1 minute. Add the coconut milk and water. Bring to a simmer.. skimming any scum that may float on top. 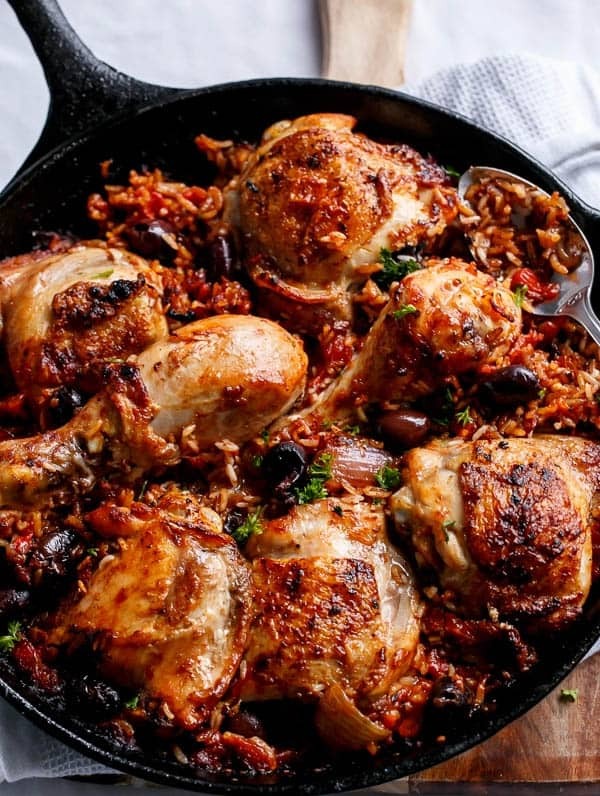 Lower heat, cover, and simmer for about 20 to 30 minutes or until chicken is cooked. Add potatoes and carrots and cook for about 3 to 5 minutes or until tender. Add curry powder and stir to combine. Continue to cook for about 2 to 3 minutes or until sauce starts to thicken.